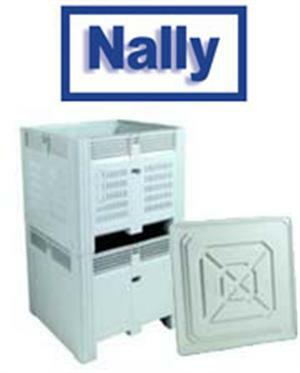 Great range of Nally storage bins in the IH300 and IH1000 series in stock. Other Nally Storage solutions available on request. Click here to see the complete Nally storage bin range.